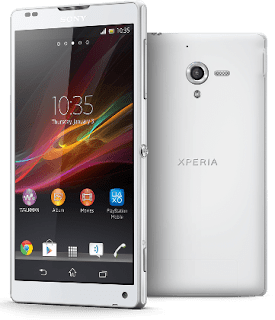 Sony’s flagship smartphone for 2013, the Sony Xperia ZL is now available in Nigeria. You can buy the Sony Xperia ZL Online as well as at reputable phone stores near you. Sony Xperia ZL shares a lot with the Sony Xperia Z, but comes with an IR blaster that makes it a universal remote. It also features one-touch mirroring that enables you view what’s on your smartphone screen on a large screen TV. Sony Xperia ZL features a brilliant 5.0-inch display, one of the best in the market right now. It offers full HD resolution, plus multi-touch for up to 10 fingers. The display is protected by a shatter-proof and scratch resistant glass. 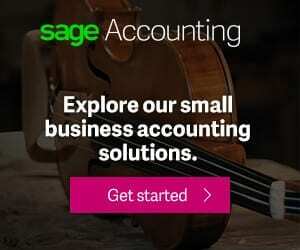 It features a 13 megapixels camera with full-HD video recording. 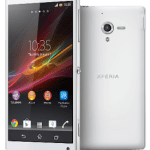 Sony Xperia ZL features Android 4.1.2 (Jelly Bean) and comes with superfast internet with HSPA+ offering up to 42Mbps download speed. LTE is available in some countries. It is available in 3 colours White, Black, and Red. You can buy the Sony Xperia ZL online at leading online stores in Nigeria. For detailed specs read our Sony Xperia ZL article. 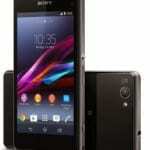 The Price of the Sony Xperia ZL in Nigeria currently ranges from N91,000 to N117,000.